Small businesses in today's world have a lot of advantages that they may not have enjoyed even five or ten years ago. This isn't to say that it's easy to operate or grow a small business by any means. However, in such ventures a major part of the battle tends to be expanding brand awareness and reaching as many customers as possible in the most efficient possible manner. Large or established companies used to have distinct advantages in these areas due to their resources and advertising capabilities. But now the playing field has evened out, at least marginally, thanks to modern technology's capability to expand a small business's reach through various means. Web design is certainly nothing new for small businesses. In fact it's been widely accepted for some time now that a small business without a strong web platform is essentially selling itself short. What's changed in recent years is that numerous platforms have arisen that can help business owners with designing their own websites without having to hiring designers or learning how to code. Satori Studio took an in-depth look at Wix and Squarespace, which are arguably the two leading platforms in this area. While each has its particular perks, the end summary is that both are incredibly useful to people without web design experience. Thanks to platforms like these, pretty much any business can fulfill the need for a strong website. App development is basically the new web design, in that most businesses are beginning to understand that the need for an app is every bit as urgent as the need for a website. It's not quite as easy as building a site through one of the platforms listed regarding web design, and many business owners will wind up needing to pay a designer to build an app. Nevertheless, the benefit of such a tool for expanding a business's reach is difficult to overstate. An app effectively functions as a direct link between you and your customers. With an app, you can do the following: send updates, promotional schedules, and discount coupons related to your business; receive customer feedback; and depending on the nature of the business, you may even be able to conduct sales remotely. We're rapidly changing the ways in which we pay for things. Cash is being used less and less in favor of credit and debit cards. Yet, even these cards are being gradually replaced by digital payment methods that allow users to scan card information from a mobile device without actually having the card. What this means for a lot of small business owners is that it's now easier than ever before to get out and about among customers (at events, trade shows or festivals, on college campuses, or wherever else) and make sales. Worldpay discusses the benefits of a number of payment methods, including portable card machines, digital card readers and the like. And they note that each of these tools can allow you to expand your sales beyond the physical boundaries of a business. We've previously discussed the importance of cloud deployments for business intelligence in small business environments, and this is certainly part of the conversation about how tech can expand the reach of such a business. 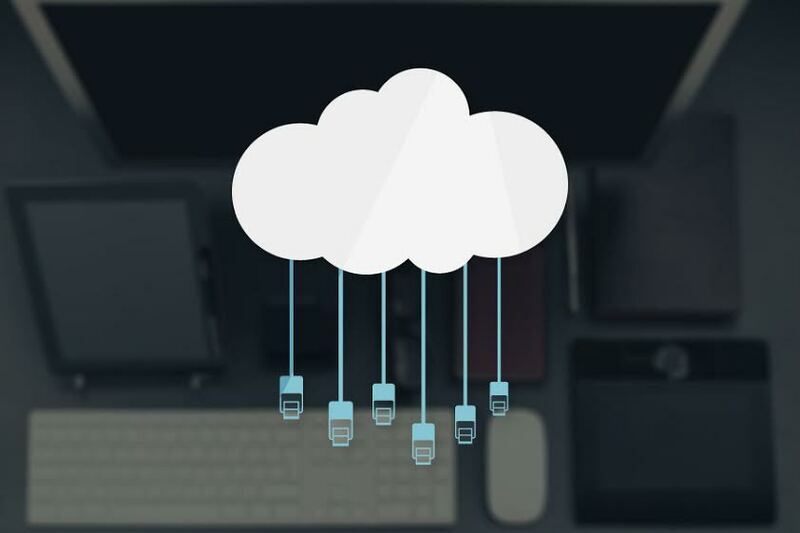 Simply put, a reliable cloud structure can significantly increase a company's productivity and thus allow for more ambitious goals and, in a very broad sense, more activity. Through these and other innovations and ideas, the very nature of operating a small business is beginning to change. This is no doubt part of the reason that this decade has brought on such widespread enthusiasm for entrepreneurial pursuits in America.